Other Ingredients: Fractionated Coconut Oil, Organic Grapeseed Oil, Organic D-Limonene, Organic Myrcene, Organic Beta-Caryophyllene, Hemp extract, Coconut Oil. 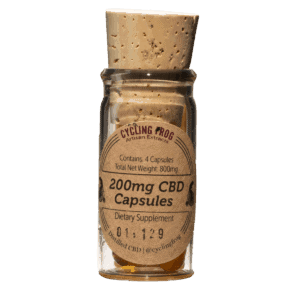 These high potency, Lazarus Naturals CBD capsules (4 capsules, 200 mg) are the most potent product available from this brand. 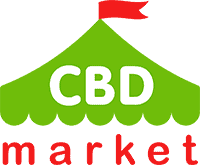 If you require a high dosage of CBD, this is a naturally derived product from hemp, sourced domestically. Kosher alcohol provides a very safe extraction method, rather than using dangerous solvents. The kosher alcohol is used to extract the CBD from the plant material. The alcohol is removed by evaporation. Organic terpenes are added in for a full spectrum product. This includes d-limonene, beta-caryophyllene and myrcene. Each vegan capsule uses fractionated coconut oil for proper dilution. 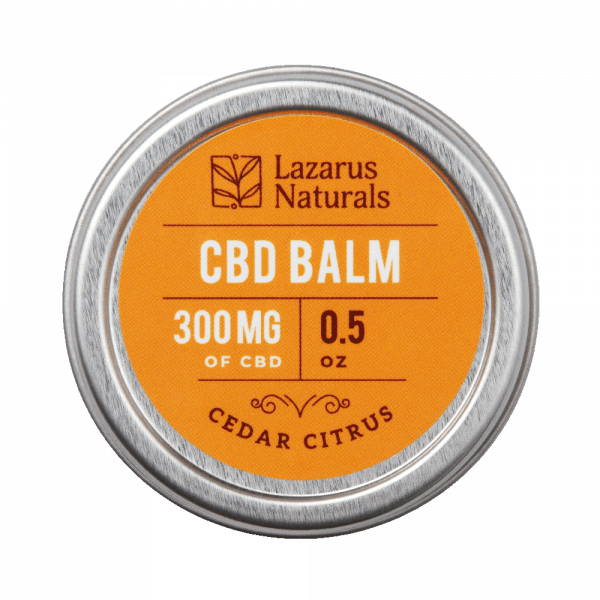 You will find that each product from Lazarus Naturals is created to be potent, natural and safe. After taking a dose of this product, it may take up to two hours to experience the full effects of the product. Rest assured, there are no artificial preservatives, sweeteners or additives used in the production of this product.